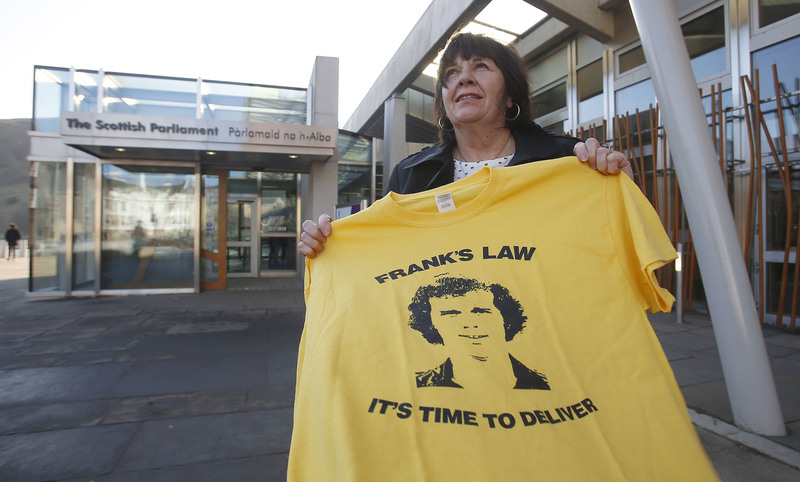 The Scottish Government will introduce Frank’s Law, a senior SNP figure has confirmed. 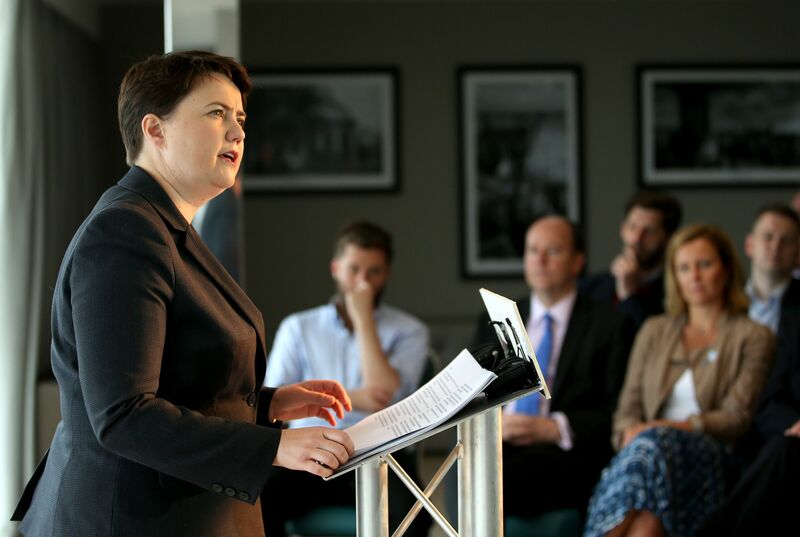 Ruth Davidson has criticised the Conservatives’ UK Government partners for failing to introduce equal marriage in Northern Ireland, suggesting the policy is causing gay people to attempt suicide. 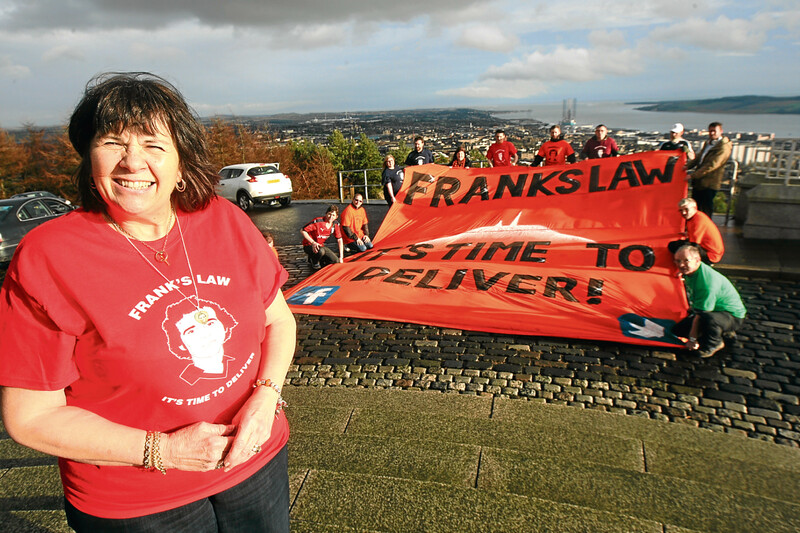 Frank’s Law will today take its first official steps towards becoming law. 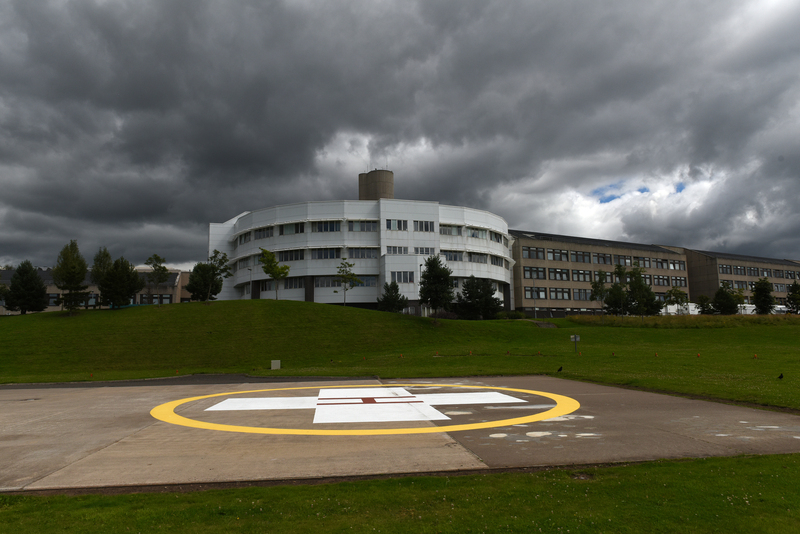 Shona Robison has been accused of going “into hiding” after a damning report raised the prospect of job cuts at troubled NHS Tayside. 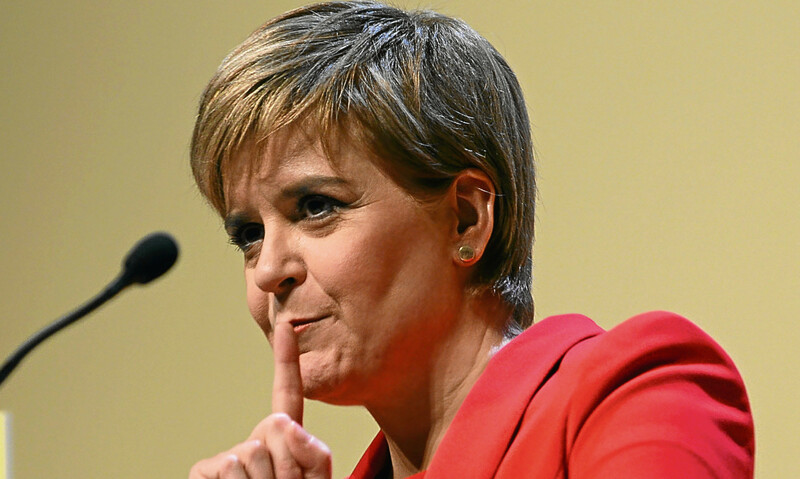 Nicola Sturgeon will outline her plans for a second independence referendum on Tuesday. A Scottish Conservative MP cannot think of “anyone better” to be Scotland Office minister than the MEP who will become a Lord after losing his general election fight. 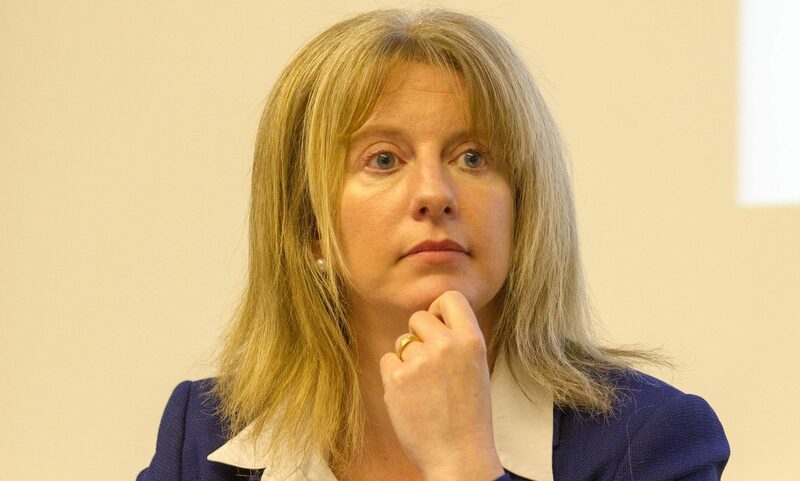 The Conservative who will be installed as David Mundell’s Scotland Office deputy despite losing out on a parliamentary seat by 21 votes has said SNP ministers should get a seat at the Brexit negotiating table. 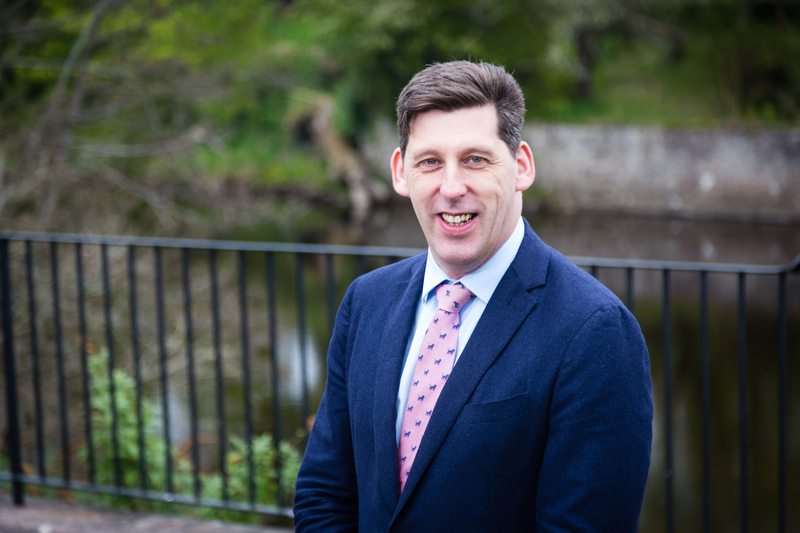 Ian Duncan, the Conservative MEP who missed out on election in Perthshire by 21 votes, will be made a Lord and appointed a Scotland Office minister this week.